Rosana Herrera-Ortega is a corporate and business attorney and the owner of Ortega Business Law Firm, APC, a San Diego-based law firm. Ms. Herrera-Ortega concentrates her practice on business and corporate law, representing businesses and for-profit and non-profit entities in business formations, contract negotiations, mergers and acquisitions, and employment transactional matters. Ortega Business Law Firm, APC represents a diverse group of businesses and legal entities, including start-ups, medical groups, physicians, attorneys, ambulatory surgical centers, manufacturers, distributors, resellers, architects, developers, franchisees and non-profit corporations. 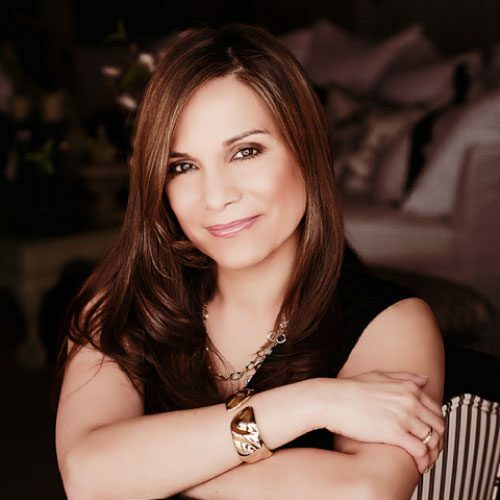 In 26 years of practicing law, Ms. Herrera-Ortega has worked as In-House counsel for privately-held companies and has represented Fortune 500 companies, public educational entities throughout the State of California, and entities of regional and national scope in a broad range of litigation, and transactional matters. Ms. Herrera-Ortega is a member of the State Bar of California where she is licensed to practice in all courts of the State of California and the United States District Court for the Southern and Eastern Districts of the State of California. Ms. Herrera-Ortega is a member of the San Diego County Bar Association, the American Bar Association and a past member of the San Diego Trial Lawyers Association. In addition to her legal career, Ms. Herrera-Ortega has served on the Board of Directors of numerous charitable organizations, including the San Diego Workforce Partnership, the Hispanic Chamber of Commerce, The San Diego Council on Literacy (where she served as general counsel) LEAD San Diego, ACCION San Diego. Ms. Herrera-Ortega earned her Bachelor’s of Art Degree from the University of San Diego, where she graduated with honors and her Juris Doctorate from the University of San Diego School of Law.